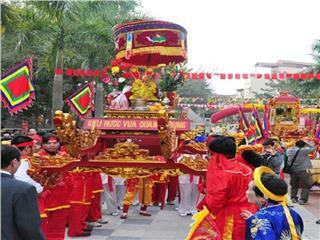 Hung King Festival, one of the greatest national festivals in Vietnam, is annually held from 8th to 11th of the third month in lunar calendar. 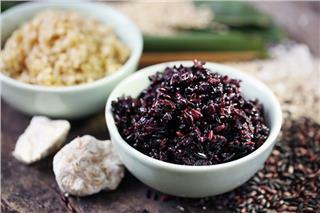 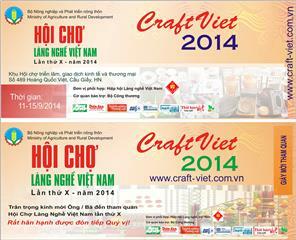 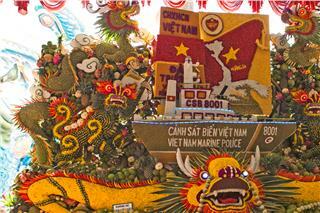 On 10th, the main festival day, Vietnamese are given the right to have a day off. 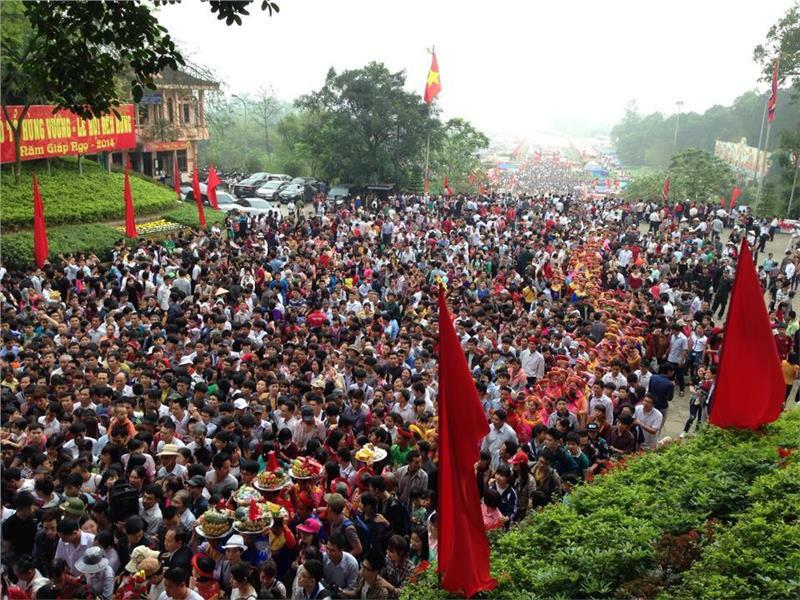 Therefore, on this occasion, millions of Vietnamese people flock to Nghia Linh Mountain of Phu Tho Province to commemorate Hung King who created the ancient Vietnam. 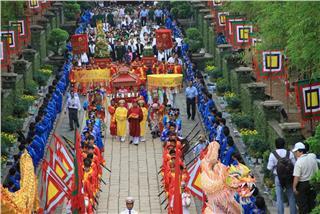 This year Hung Temple Festival was widened in both scale and time. 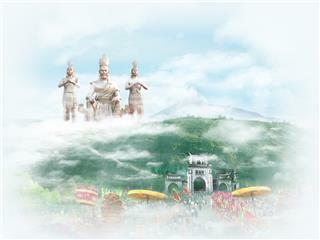 Therefore, the number of tourists heading for Hung Temple this year increased significantly. 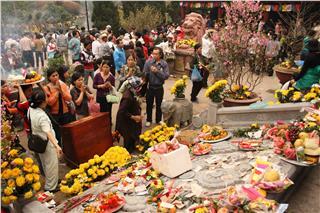 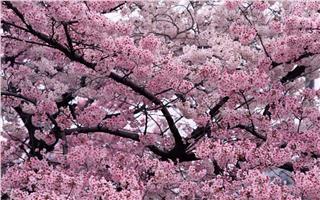 Only on 10th of the third lunar month, about 2 million made pilgrimages to Hung Temple to commemorate Hung King. 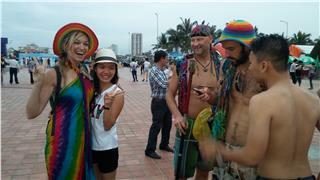 The pilgrims in 3 days of the festival were reported to be 6 millions in total. 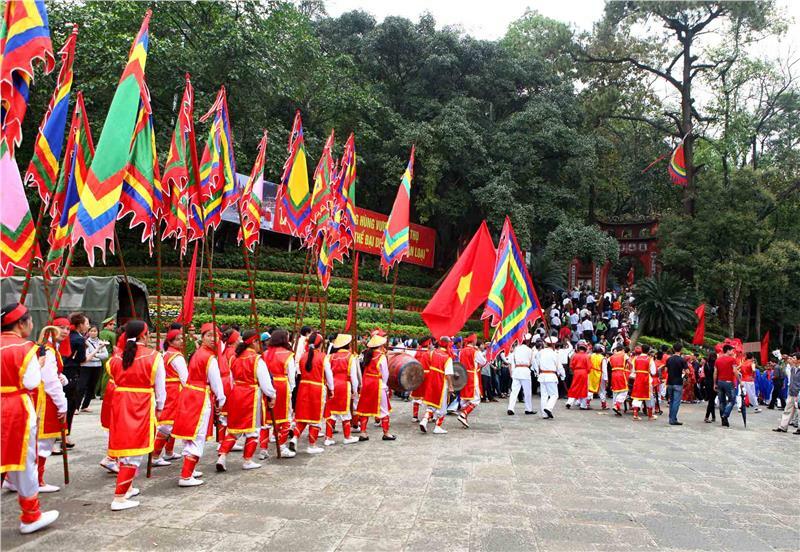 At the meeting held to summarize the work of Hung King Festival 2014 on April 26th, Mr. Ha Ke San, Vice Chairman of Phu Tho People’s Committee and the Chief Organizer of Hung King Festival, appreciated efforts of organizers as well as officials participating in security work. 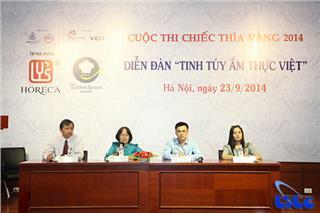 But he also pointed out some deficiencies in management and organization. 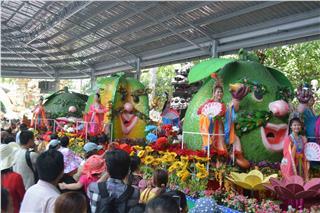 Accordingly, hawking was not well-managed that annoyed tourists. 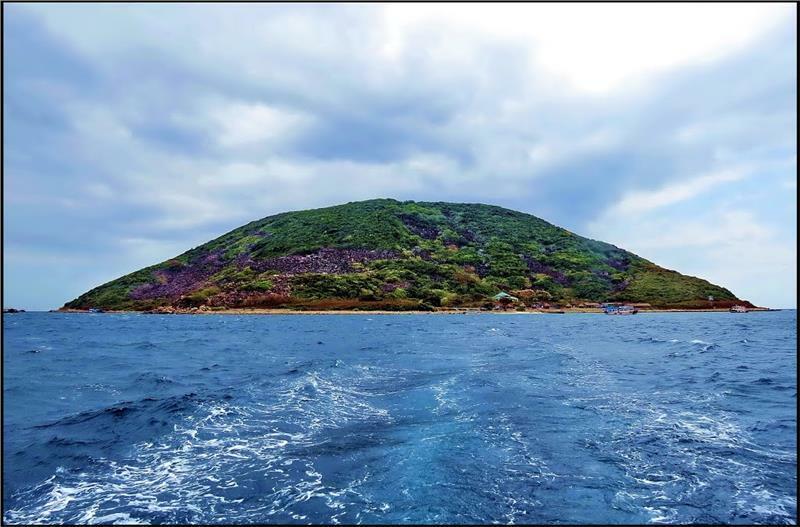 In addition, officials did not react immediately and were confused with the enormous numbers of tourists, which led to the situation of insecurity. 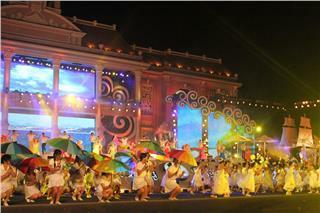 Such problems need to be solved in the next year festival. 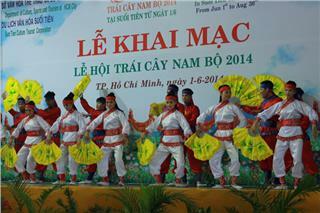 Also at the meeting, authorities proposed plans for the 2015 festival. 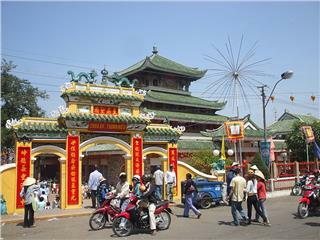 According to Mr. Ha Minh Tan, Deputy Director of Phu Tho Police, it is necessary to construct spare parking areas in case that the number of tourists is underestimated. 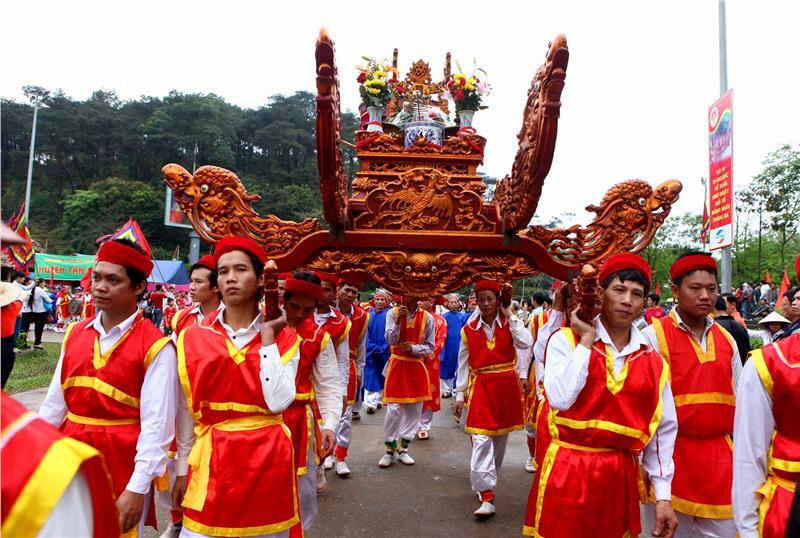 Besides, during the main ritual on Nghia Linh Mountain, it should be allowed to open a large speaker for tourists in the foothill to be able to watch the ceremony. 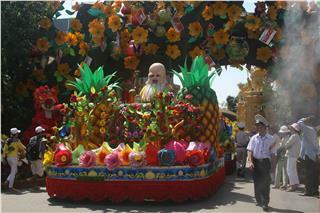 Hung King Festival 2015 will be promoted more widely. 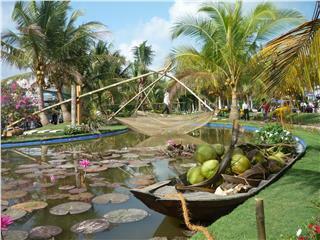 Infrastructures serving for the festival will be reconstructed and embellished. 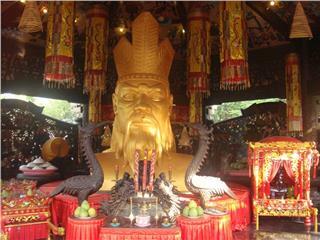 Projects inside Hung Temple area and the ladder system to Nghia Linh Mountain will be completed soon. 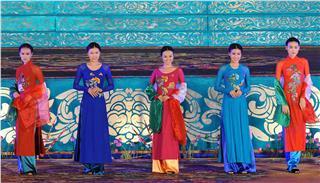 The master plan on organization of the 2015 festival will be submitted to the provincial People’s Committee in September 2014. 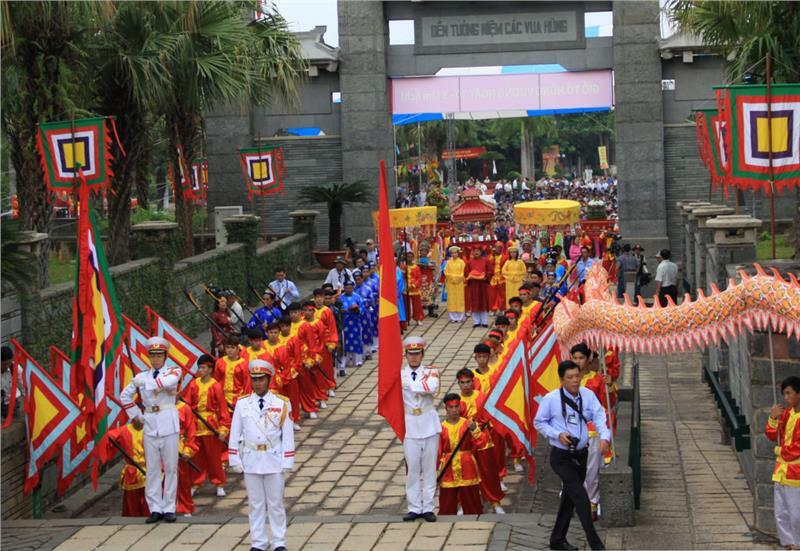 Hung King Festival 2014 was hosted by Phu Tho Province with the participation of 4 other localities: Bac Ninh, Quang Binh, Vinh Long and Long An Province. 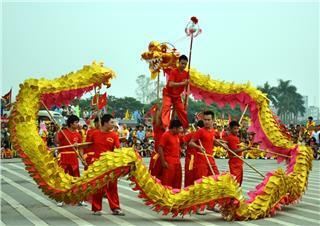 The festival includes two parts: the incense-offering ceremony and the recreational activities. 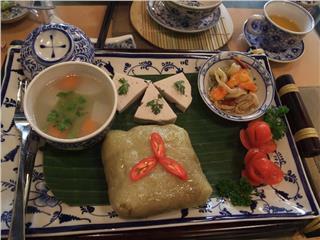 The ritual part was solemnly held to honor the religious heritage of Hung King worshipping and the solidarity of Vietnamese people. 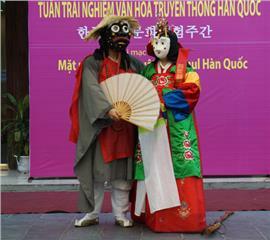 The recreational part consisted of several cultural, artistic performances and sport programs which were the combination of traditional folklore and modern culture. 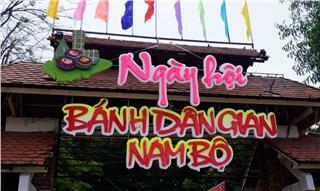 In the evening of January 25th, Dai Tu District (Thai Nguyen) organized the opening ceremony of the third Dai Tu Tea Festival. 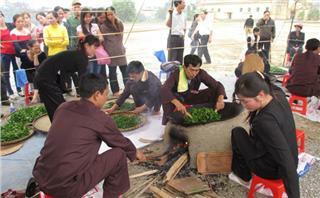 This year festival took place during three days from January 25th to in forms of Tea Festival in conjunction with Fair Trade. 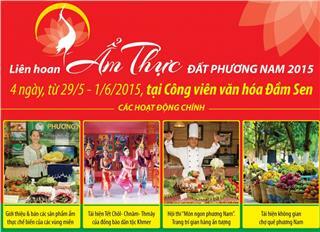 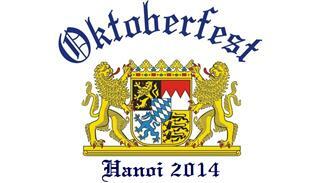 HCMC will organize the 2nd Ao Dai Festival 2015. 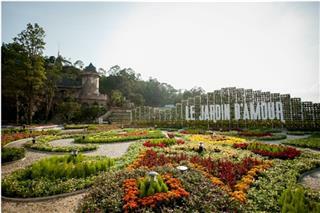 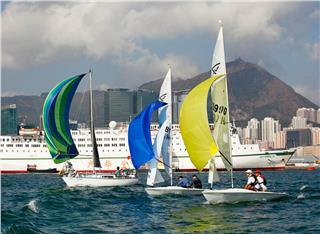 It takes place from March 7-8 at Dam Sen Cultural Park. 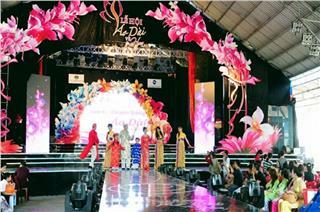 The event witnesses the participation of 60 unites, businesses, designers, Ao Dai artisans, and reputable brands of Ao Dai in Ho Chi Minh City.